Recently, another 10 sets decanter centrifuge are ready for shipment. 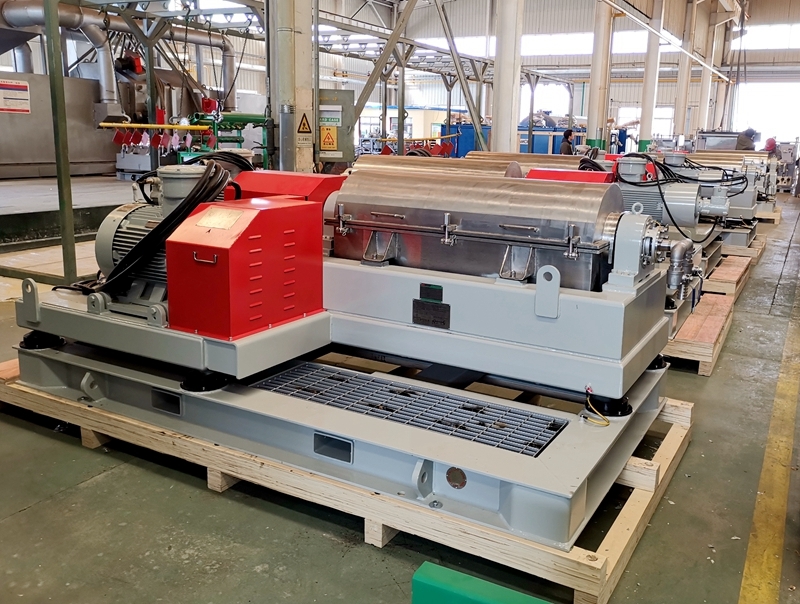 The 10 sets centrifuges will be shipped to middle-east to service the drilling rig mud systems there for drilling mud solids control and drilling waste management. It is 14 inch high standard VFD decanter centrifuge: the motors, VFD control panels, cable glands, socket and plugs are complied with International IECEx standard for explosion proof for Zone 1 (equal to Class I Division 1 of U.S. and Canada standard) applications. All cables are designed for 110C degree high temperature ambient. All VFD drives of the VFD panels are heavy duty type for reliable performance and longer service time. Futhermore, as the temperature in Middle East is high in summer reason. All the VFD panels for the 10 sets decanter centrifuges are equipped with Air conditioner automatically cooling system for high temperature ambient up to 55 C degree. IECEx is the international standard for explosion proof. GN can also offer European standard ATEx, or China national explosion proof CNEx for explosion proof. Mostly, CNEx can suit for most of the project. But for some U.S companies or European end users, they will request IECEx or ATEx standard. Clients can specify the right EX standard they while inquire or before sending orders. GN Solids Control makes full line drilling mud recycling and treatment system and drilling cuttings management equipment. 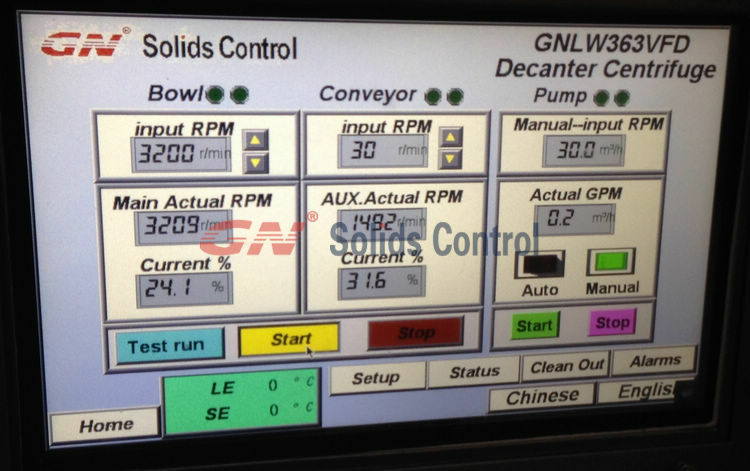 GN Solids Control does offer Zero-discharge treatment system for drilling rigs for pitless solution. 1) High G drying shaker: Drying the cuttings discharged from your rig shakers. 2) Dewatering unit + dewatering centrifuge: It is not showing on the layout, but it is need to reduce the mud weight from High speed centrifuge. 3) Solidification unit: to further drying all the cuttings from your rig mud system and the above cuttings management equipment. 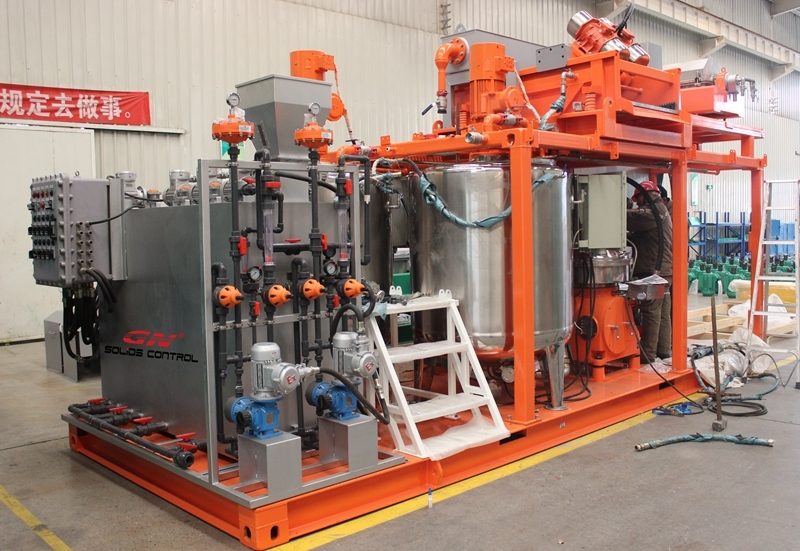 This week, a full package of compact oily sludge separation system was finished from GN factory in Beijing China. 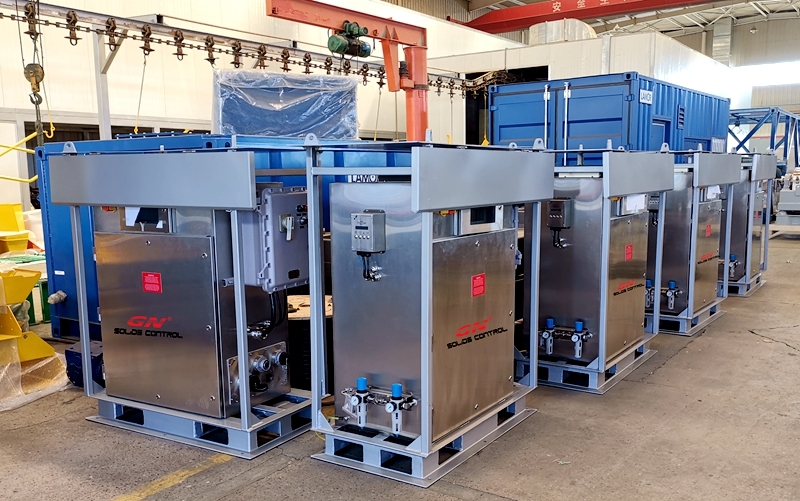 The compact design fast movable oily sludge treatment system is purchased by a reputable Environmental Solutions Company from China domestic market. 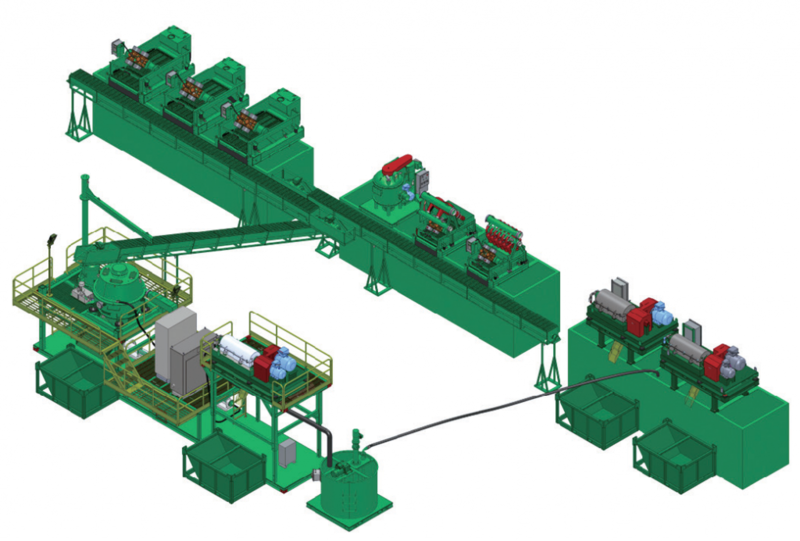 There are 3-stage separation equipment included in the oily sludge treatment system. 1) There is a 2-panel small footprint shale shaker equipped in the system for coarse solids separation. The model is GNZS752. As mostly, the oily waste come out from different sources and it is mixture of different wastes. There may be big size solids in side. The big sides solids may block or even broken the centrifuges. The small size shale shaker is used to remove the possible big size solids in the sludge. 2) There are 2 centrifuges in the oily sludge treatment system. The first centrifuge we call it decanter centrifuge. The decanter centrifuge model is GNLW224, it is a 2-phase separation centrifuge. The 2-phase decanter centrifuge is help to remove solids or soil from liquid mixture. The 9 inch centrifuge is a min size decanter centrifuge. The bowl diameter is only 9 inch, but the bowl length and diameter ration is up to 4. The longer ration can help to get cleaner liquid. It is the smallest centrifuge from GN Solids Control for industry separation. 3) The second centrifuge inside the oily sludge treatment system is disc centrifuge. It is also called 3-phase centrifuge. As the name mean, the disc centrifuge can separation oil, water and soil. Many people may wonder: in case the disc centrifuge can separate and get oil, water and soil. While you add 2-phase decanter centrifuge inside the system? Really, the 2-phase decanter centrifuge is surely not to increase the cost. The disc centrifuge can only allow liquid mixture with liquid content less than 3%. Otherwise, it will damage the centrifuge. While the decanter centrifuge can allow liquid with solids content up to 15% ~ 20%. Decanter centrifuge is a necessary as pre-separation before disc centrifuge. After the whole year hard working, all GN people made a proud and happy ending for 2018. With the coming of 2019 Chinese Lunar New year, all GN workshop people are working date and night in different shifts to try to delivery as more orders as possible before the Chinese Lunar new year, to minimize the any delay caused as the traditional new year holiday. GN Solids Control new technology composite material replacement shale shaker screens have more and more market share in China and in worldwide market. 2018 is a great year for GN Solids Control. The screen market was increased nearly double compared with 2017. GN one-stop oily sludge treatment systems were exported to more new countries and areas, and pride by the clients and end users. As most of GN people are coming from cities far away, to thank for the hardworking of all GN people through the year, besides the Wonderful annual New Year party, wonderful new year gifts and surprising annual awards for year end, GN Solids Control will further offer a 15-day holiday for the traditional new year. And for many people, it is the most important to have more time to go back to their hometown and together with their familiars to celebrate the Lunar New year. This year, the company offers a long holiday for the big event – Chinese Lunar new year. The holiday will start from 29th Jan., until 12th Feb., all people will start working on 13th Feb. 2019. There are many parameters to judge a shaker screen performance, like non-blanked area (usable screen area), conductance, API size (screen opening), mesh size, etc… All these parameters will caused different performance of the replacement screens and the effect the shale shaker performance. There are so many manufacturers for replacement screens, how the users select the right screens for his applications? API RP 13C is the international recognized standard for replacement shaker screen manufacturing. It means that, if the replacement screens are made per international API RP 13C standard, it ensures that, for the same screen models, the same API size of from different suppliers are all interchangeable. Why it is the same API size screens are interchangeable for the same screen model? We will be clear after we know the definition of the screen parameters. 1) Mesh size: the size is only determine the hole quantity per square inch on the screen mesh. It depends more on the technology of screen making and the wire cloth size. 2) Conductance (unit: kd/mm). It defines the ability of fluids can go through the screen wiremesh. For the same screen, a bigger conductance means bigger capacity to handle drilling fluids. 3) The non-blanked area of a screen means the usable area of the screen to allow the drilling fluids going through. Generally speaking, the more non-blanked area, the better of the screen handling capacity. 4) The API size of the screen: As per API RP 13C Standard, if the Cut Point is within the same range, it will be defined as the same API size. It can be used as equivalent screen. Like all screens with cut point bigger than 165 microns but smaller than 196 microns can all be defined as API 80. So the screen manufactured by different suppliers, no matter Chinese maker or U.S maker, no matter GN Solids Control, Swaco, Derrick or Brandt, the same API screen will all be replaceable even if the Mesh size , or Part No is different. The intelligent control variable frequency positive pressure cabinet is integrated with HMI, PLC and frequency converter. It can realize the frequency conversion control mode of the mud centrifuge, which makes the operation more humanized. The customer can select different speed and difference speed according to the material conditions on site. The automatic control makes the equipment more widely applicable to the site. 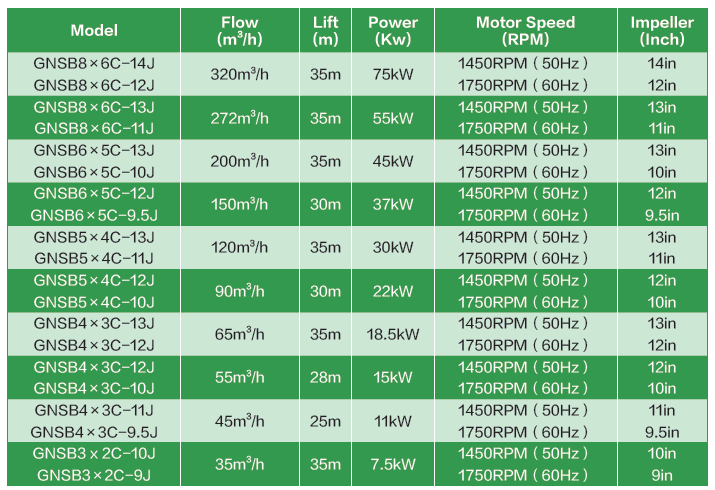 The customer sets the centrifuge main engine speed 0-3200r/min according to different materials, and the differential speed is adjusted at 10-45r/min. The state screen automatically reminds the centrifuge maintenance parts to be regularly maintained. The alarm compensates for the damage caused by the negligence of the staff; the alarm screen shows the fault alarm when the electrical equipment has a problem, and the user can better find the problem in time. Because of the working principle, the inverter needs to dissipate a large amount of heat during normal operation. Under normal circumstances, the inverter works best at a constant temperature (generally 40-50 °c). How is this heat in a closed space? In order to pass, there are usually two ways; a) heat exchange b) cooling by the outside world. In the case of this explosion-proof mode, the explosive gas can enter the casing, but the flame gas cannot propagate to the outside through the joint surface in the event of an explosion, that is, the explosion-proof body can prevent the flame in the box from spreading outward after the explosion, but Explosion inside the cabinet can damage the components and is also a loss. Through this method, the pressure of the internal instrument to enter the clean instrument gas is higher than the outside, that is, the pressure inside the box is higher than that outside the box, and the explosive mixture of the outside can not enter the tank or the concentration of the explosive gas entering the explosion limit. , so there will be no bad explosion at all. The total positive pressure explosion-proof control cabinet seems to be more troublesome than the explosion-proof control cabinet, but it is safe and reasonable. 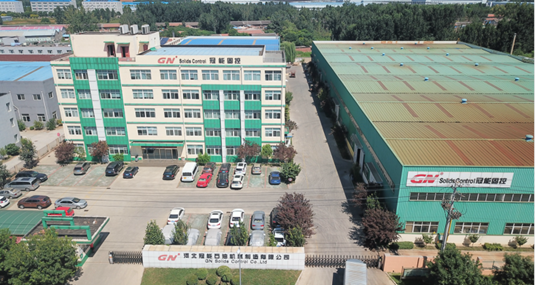 As a domestic manufacturer specializing in solid-liquid separation research, GN has become a well-known brand at home and abroad through more than ten years of efforts. In addition to mud separation in oil drilling and natural gas drilling, the solid control equipment we studied can also be applied to coalbed methane, mud-solid separation of non-excavation horizontal directional crossing, and different from oil-gas drilling solid-liquid separation, coal seam Mud solid-liquid separation of gas drilling and non-excavation directional drilling requires only the primary and secondary or tertiary filtration of the solid control system to meet the requirements. Solid control equipment for coalbed methane and non-excavation fields, including vibrating screens, desanders, and desilters. Sometimes, in order to save space, the vibrating screen and the desilter, or the vibrating screen and the desander can be integrated. This forms a desander or desilter on the double vibrating screen and the vibrating screen. The bottom sieve is used as a conventional vibrating screen for primary filtration, and the upper sieve is mainly used to dry solid phase particles filtered by a desilter. The tank mode of the system is: armored type, standard container type, hydraulic lifting type. To meet the needs of the customer site. Technical support. The company provides comprehensive pre-sales technical guidance, installation, commissioning, after-sales maintenance and professional services. With the increasing requirements of domestic environmental protection, the petroleum industry has also put forward the call for clean production. The disposal requirements for the waste mud generated during the drilling of diamond oil and the completion fluid after completion are required to meet the national emission standards. Allowing for emissions, in the past two years, the mud-free system has begun to show great development. There are many mud-non-flooring processes and treatment solutions in the country. As the market continues to expand, the process is gradually unified. At the same time, the process and processing equipment of GN solid control has also been recognized by customers and sold to various markets. 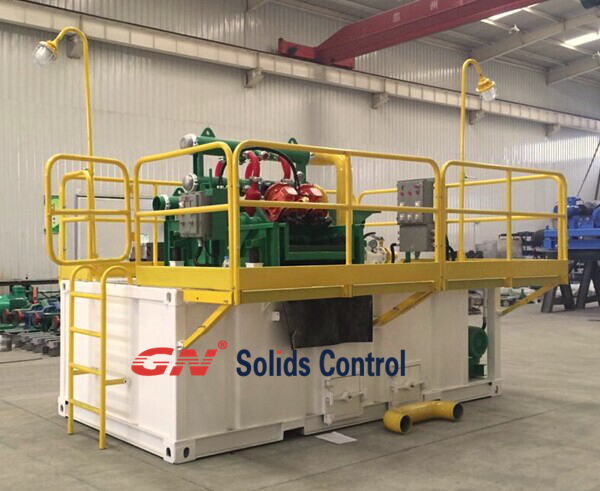 GN Solid Control is a leading manufacturer of solid control and mud non-floor equipment in China. And relying on the overall system design of the equipment design, the products are sold and applied in more than 70 countries and regions. GN solid control products have won unanimous praise from domestic and foreign customers with advanced technology, leading technology, stable operation effect and perfect after-sales service. In view of the diversification of oilfield sites at home and abroad, limited by the layout of the well site, GN Solid Control has developed a modular, independent waste that adapts to various environments based on years of experience in the design and production of solid-state control equipment and mud-free system. Slurry Handling Unit System: This solution places the vertical cutting dryer, centrifuge and shaker screen on separate squats and lifting platforms. This kind of scheme can be applied to the working conditions with complicated geological conditions. The operator can randomly match different mud non-landing equipment according to the different conditions of the abandoned mud, and maximize the utilization of resources as much as possible. The conventional mud non-floor system mainly consists of the following main equipment: drill chip dryer module, drying sieve module, centrifuge module, material conveying module, dosing flocculation module, curing module. GN solid control intelligent control positive pressure frequency conversion cabinet is a combination of HMI, PLC and frequency converter. It can realize the equipment frequency conversion control mode, making the operation more humanized. Customers can choose different speed and difference speed according to the material conditions on site. The automatic control makes the equipment more widely applicable to the site. The customer sets the running speed of the equipment according to different materials, and the difference speed is arbitrarily adjusted. The status screen automatically reminds the equipment maintenance parts of the regular maintenance alarm to make up for the damage caused by the negligence of the staff; The alarm screen shows the fault alarm when there is a problem with the electrical equipment, which is the better way for the user to find the problem in time. Start: When the auxiliary machine starts for about 10s, the host starts to start slowly. After 30s, the slurry pump is allowed to start. The main and auxiliary machines do not start. The slurry pump cannot be started. Stop: After the slurry pump stops, the main and auxiliary machines can be stopped. After the host stops the speed to zero, the auxiliary machine can stop, providing better protection for the operation of the equipment. Main interface Click the “Flush” button to select the flush mode. If the flush mode is not selected, the device cannot be started. Click “Back to Home” and the interface will return to the home page. There may be some differences in the use of different batches of equipment, but the protection principle remains unchanged. GN solid control is the first manufacturer of mud solid-control equipment in the country to pass the EU CE certification export standard qualification. The EU’s export certification standard is undoubtedly a high standard for internationalization. Through years of hard work and practice, GN solid control has been unanimously recognized and praised by European certification bodies, and won the continuous orders of European users. GN manufacturing is undoubtedly the first professional manufacturing of China’s drilling solid control equipment into the European market. Business. 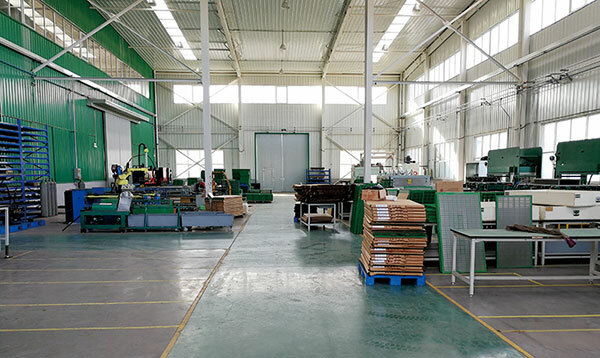 China’s high-end equipment manufacturing industry is generally lower than the manufacturing level of Europe and the United States, starting late, unable to master the core technology is a high threshold for many manufacturers, GN solid control is the first to go abroad to actively learn and innovate, after more than 10 years of efforts GN produced Equipment has been exported to more than 70 countries and regions around the world. The GN SB Series Centrifugal pumps are used for transferring slurry or mud or water. They can be used as the feed pump for a desander or desilter, or used as a mixing pump for a Jet mud mixer. They can also be used as a trip pump or supercharging pump for the rig mud pump. All GN model centrifugal pumps use tungsten carbide mechanical seals and use bearings from first tier international suppliers. Spare parts are interchangeable with the commonly used international brand pumps which helps the customer to source spare parts easily. The open impeller design lowers axial thrust loads and make it easier for installation, repair and maintenance. At present, GN has conducted research and research in the international market this year, and has innovated and developed a variety of mud processing equipment with world-class levels. Centrifugal sand pump is one of the core products with high standard and high performance. GNSB series sand pumps are mainly used for mud and sewage transportation. They can be used as mud supply for solid-liquid separation equipment, including desanders, desilters, centrifuges, filter presses, filters, mixing funnels, etc. All GN sand pumps are mechanically sealed and the wear parts are made of wear-resistant alloy ductile iron. The base is integrally cast, and the GN sand pump has the advantages of high interchangeability and high universality. The material has high hardness and wear resistance and has a service life of more than 20% higher than that of ordinary sand pumps. All components and currents are 100% interchangeable with international major brand sand pumps. 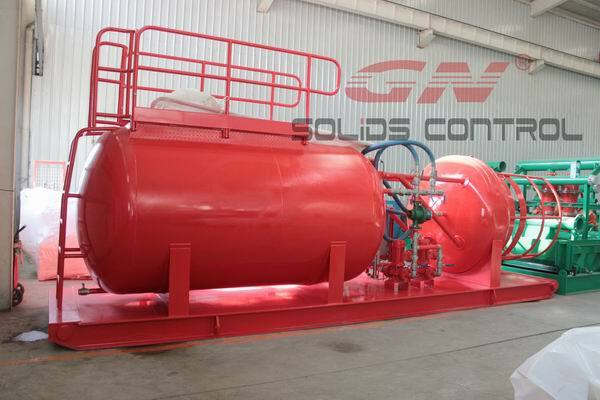 The GN solid-control oil-water separation unit is an important part of the GN oil-containing sludge waste treatment system. The main function is to separate the pre-soil sludge waste mixture, and the supernatant liquid discharged from the high-frequency drying sieve and the horizontal screw centrifuge for the secondary oil-water separation treatment. The treatment effect is obvious, and can meet the reuse requirements of oil and water alone recovery on site. GN Solid Control Oil Water Separation Unit is a high performance, coalescing design for removing free and dispersed oil droplets from oily wastewater. The GN solid-control oil-water separation device divides the oil-water mixture into the oil-water separation water inlet zone and spreads the distribution. The mixture enters a coalescing packing medium in which a laminar flow and a sinusoidal flow are established and the oil invades the surface of the corrugated coalescing filler. As the fine oil droplets accumulate, they coalesce into larger oil droplets that rise upward through the coalescing corrugations until they reach the top of the coalescing filler where the oil droplets separate and rise to the surface of the water. At the same time, the solid encounters the coalescing filler and slides down the corrugations, falling into the V-shaped hopper under the corrugated coalescing filler. Gravity separation is performed using the difference in density between oil and water. The oil is separated from the liquid at a rate explained by the Stokes sedimentation law. The formula predicts that at a certain distance, the oil droplets will rapidly rise or settle through the water depending on the density and size of the oil droplet size. Features 1) Can be used alone or in combination with other treatment processes (such as emulsification cracking, dissolved air flotation system and clarifier pretreatment). 2) Compact structure and small footprint. 3) The oil-water separator can be transported out of the next stage by gravity or by pump.